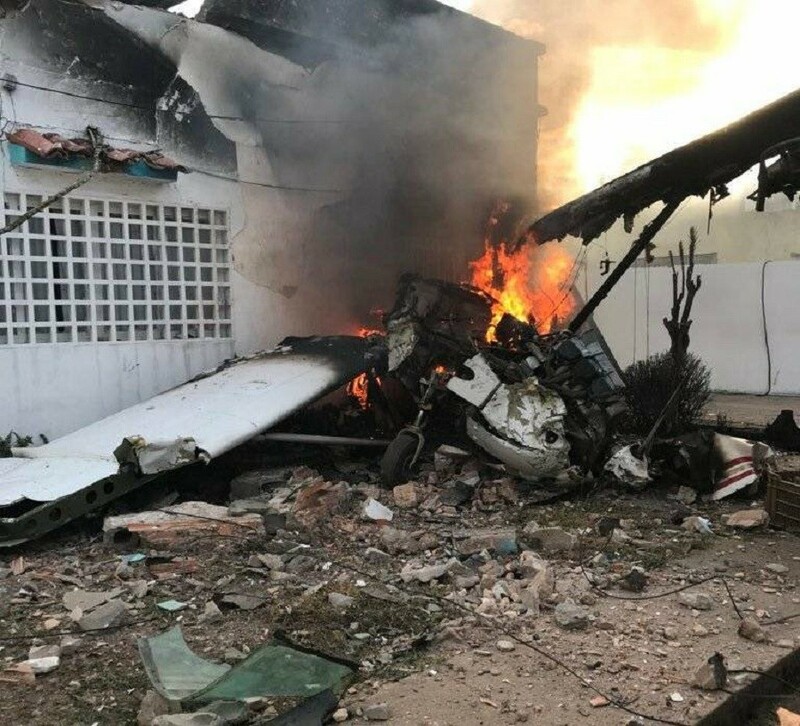 A total of 11 people, eight passengers and three crew, have been killed in a plane crash in southwestern Iran, reports the ISNA news agency, citing civil aviation officials. 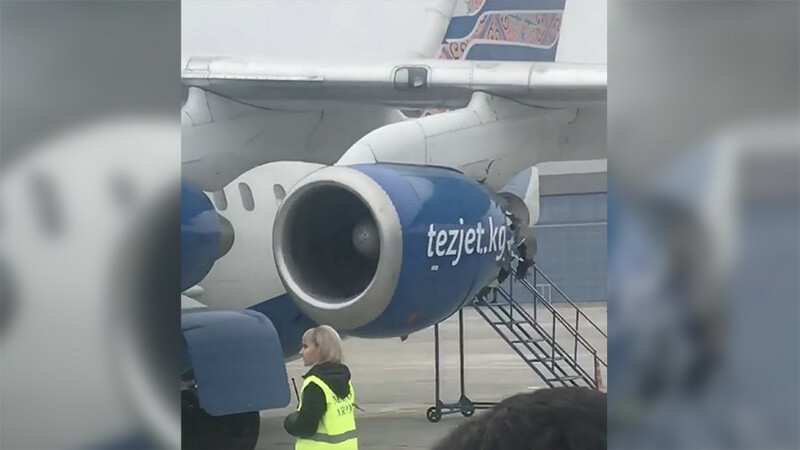 Iranian emergency services are searching for the wreckage of a Turkish private jet that crashed in a mountainous area in the southwest of the country while en route to Istanbul on Sunday, Reuters reports. 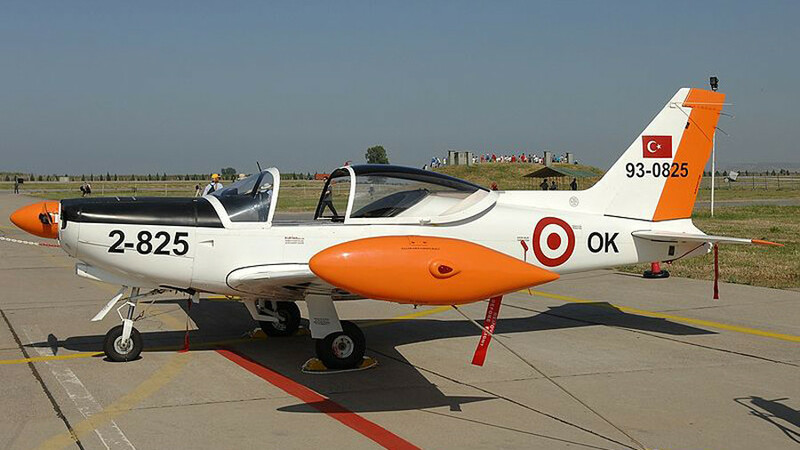 Turkish businessman Huseyin Basaran's daughter and her seven friends were on board reports Turkish news outlet DHA. 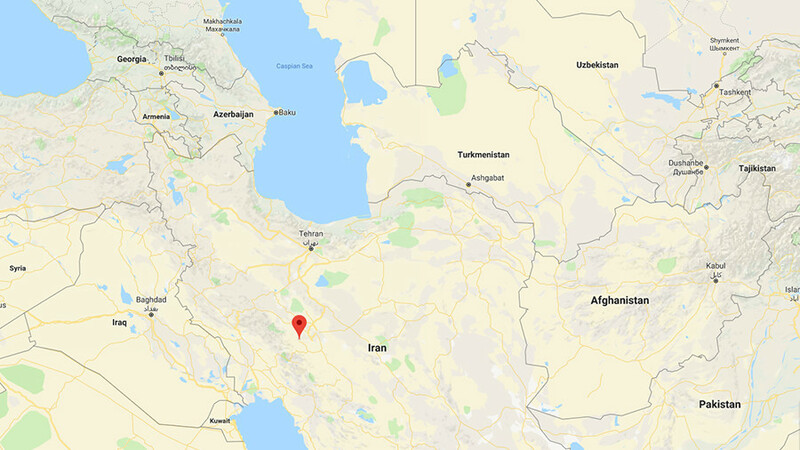 "We can confirm that a Turkish private jet... while passing through our airspace disappeared from the radar and crashed near Shahr-e Kord," said Civil Aviation Organization spokesman, Reza Jafarizadeh, as cited by Asriran. 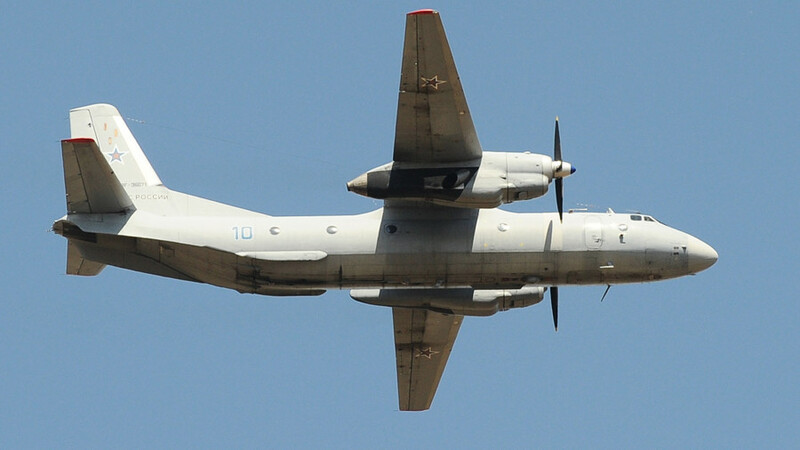 The plane, a Bombardier C160 according to the Fars news agency, was traveling from Sharjah in the United Arab Emirates and was initially believed to be carrying up to 20 passengers. The aircraft came down near the city of Shahr-e Kord, some 370 kilometers (230 miles) south of the capital Tehran, in the southwestern province of Chaharmahal and Bakhtiari. The plane reportedly caught fire mid-air before the crash. 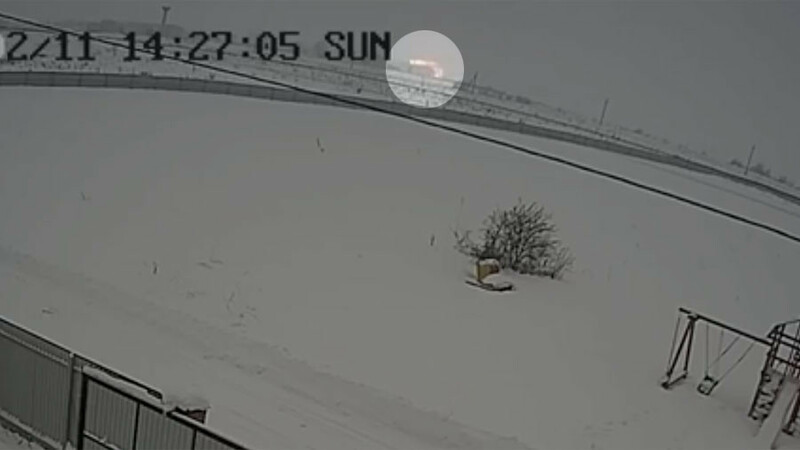 Eyewitnesses described seeing a ball of fire slamming into the side of Mount Helen. Seven search and rescue teams have been dispatched to the scene, according to local Red Crescent officials cited by Mehr News. In February, an Iranian ATR-72 jet crashed in southern Iran killing all 65 people on board.